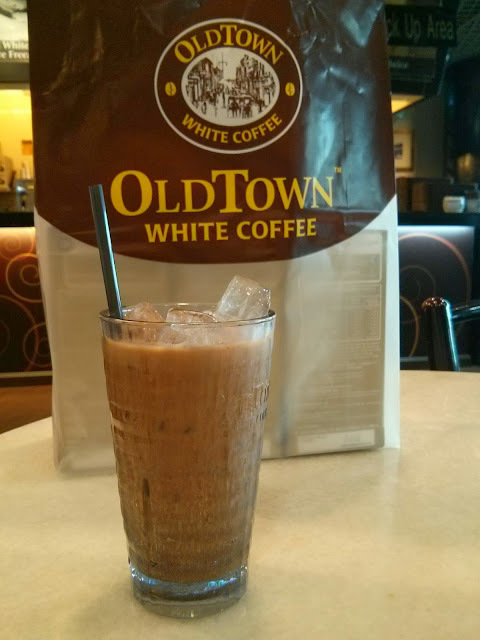 One of my favorite milk teas is Old Town White milk tea. I always have it before I board a flight out of Kuala Lumpur. You can get a box for only Myr12.50 at the shop before you board the plane.